The picture says it all. August 2005. 6 months of crap, waiting for one of the “good” seasons to begin. 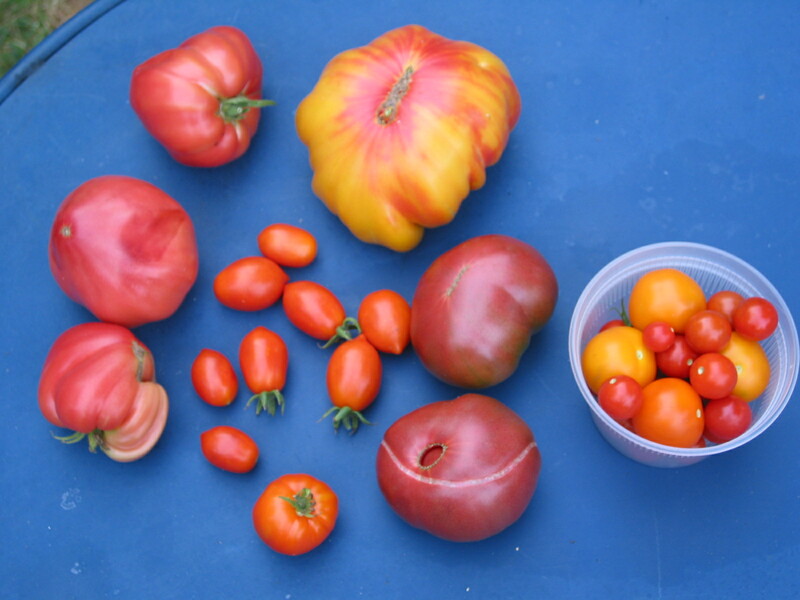 Since I’m an average skiier but like to think of myself an above average tomato grower, this blog will focus on tomatoes and other goodies from the garden; AND what I do with said goodies once they make it into my kitchen.